If you're looking for a campsite on the waterside, Succes Holidayparcs is the right place for you. The campsites of Succes Holidayparcs are located on the waterside. Think of a private beach and a recreational lake with sandy beach. These campsites are also suitable for casting your fishing rod and catching the fish of the day. Stay at the spacious camping spots or in a luxury holiday home, such as a mobile home, chalet, bungalow or apartment. 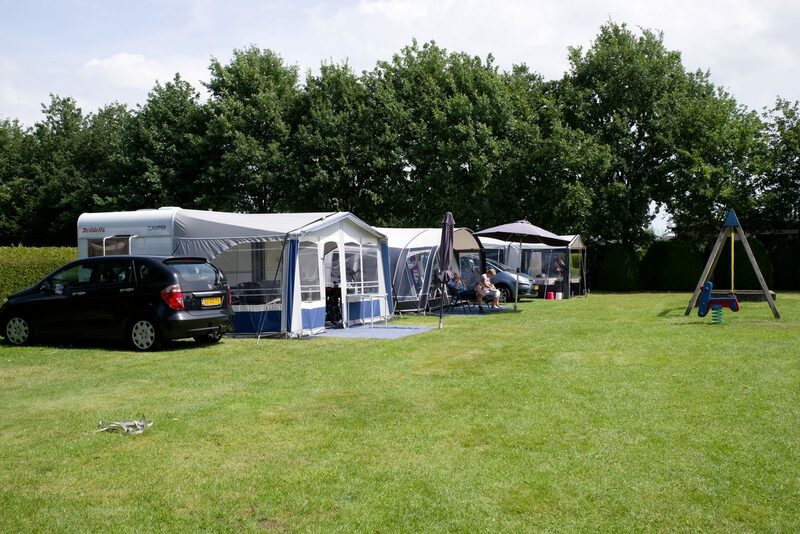 Enjoy yourself at a campsite on the waterside with Succes Holidayparcs. A campsite with marina is the ideal starting base for endless water sports activities. AtDe Scherpenhof in Terwolde and Rhederlaagse Meren in Lathum you can spend a great holiday at the waterside. Cast your fishing rod into the water, go water skiing or take a refreshing dive. 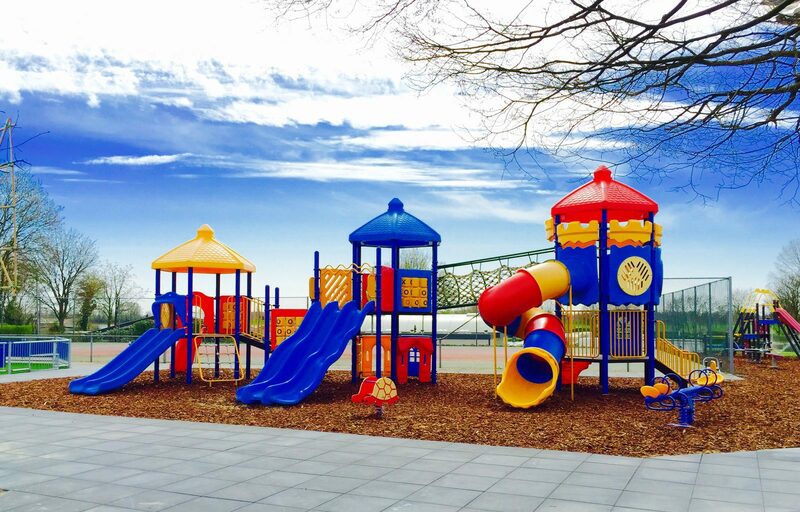 The many facilities and possibilities in the surroundings make the parks a perfect holiday destination for young and old. Stay at the spacious camping spots, where you can be directly on the waterside. You can cast your fishing rod right in front of your tent or mobile home. You can also choose to stay at the recreational pond. You will definitely have lots of water fun! Or stay in the mobile homes, bungalows or chalets. Get some fresh air, bike, hike, master the water with a boat or surfing board, or just relax in your beach chair on our private beach; take your time to experience the freedom. Pure Holiday! Looking for a campsite with recreational lake? 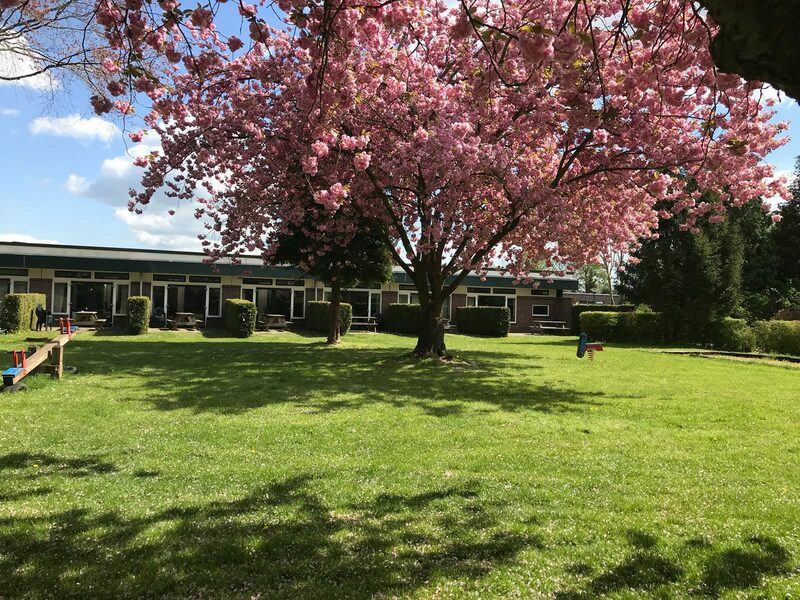 Stay at Recreational Park the Tien Heugten in Schoonlo. This park is located directly next to a recreational lake with sandy beach. 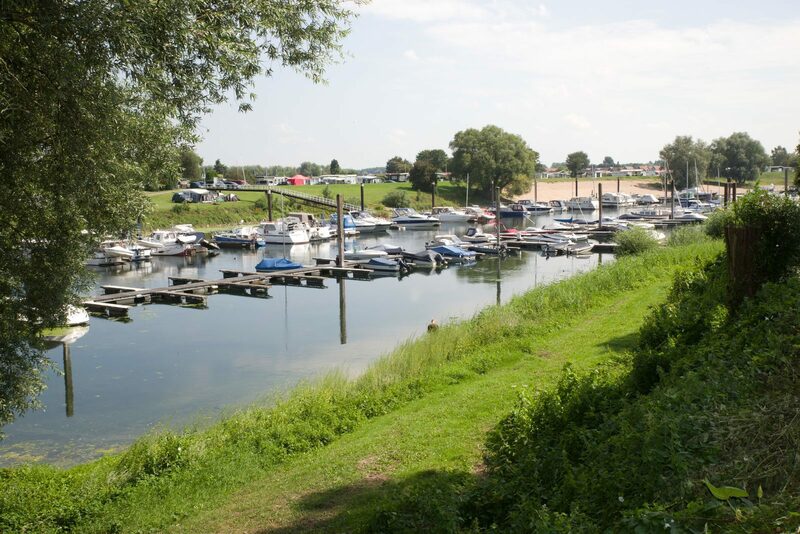 Or come to De Scherpenhof located in Terwolde, where you can enjoy the water with their recreational lake. While the children take a refreshing dive in the recreational lake, you're suntanning on the sandy beach. Build sandcastles or play lots of beach games. Afterwards you can relax in your holiday home or at a spacious camping spot. Spend a great holiday at the campsites with recreational lake and private beach. And of course you can also choose a campsite with swimming pool. 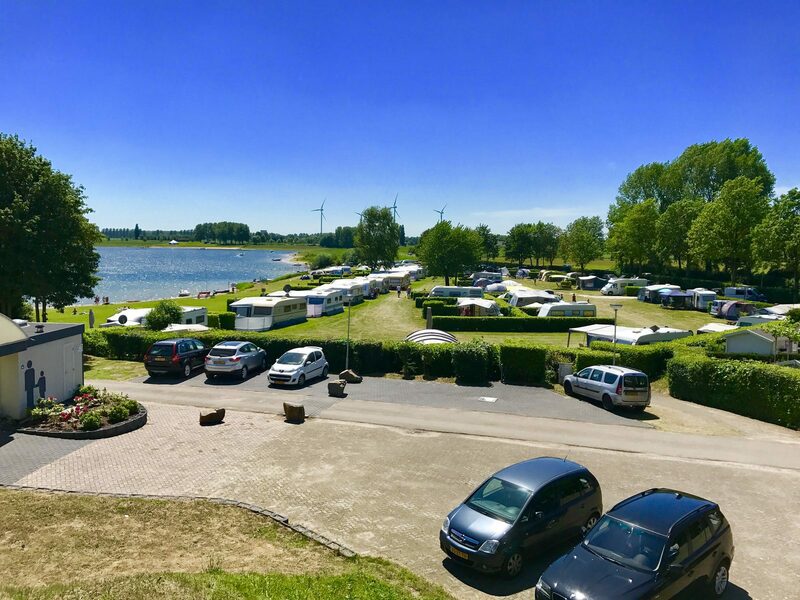 Did you know that you can book an affordable holiday at these cheap campsites in the Netherlands? We have a camping promotion that's valid all of 2018, so also in the high season! You can go camping for just €15 euro per day at our beautiful campsites. Do you prefer renting a holiday home? Benefit from 40% discount on all parks or from our 50% last minute discount until the end of April. 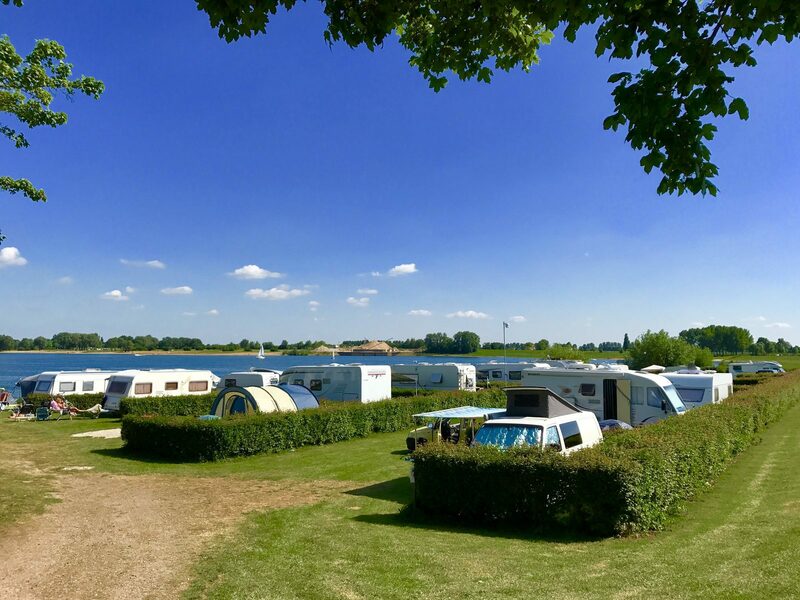 A great chance to discover the campsites of the Netherlands! 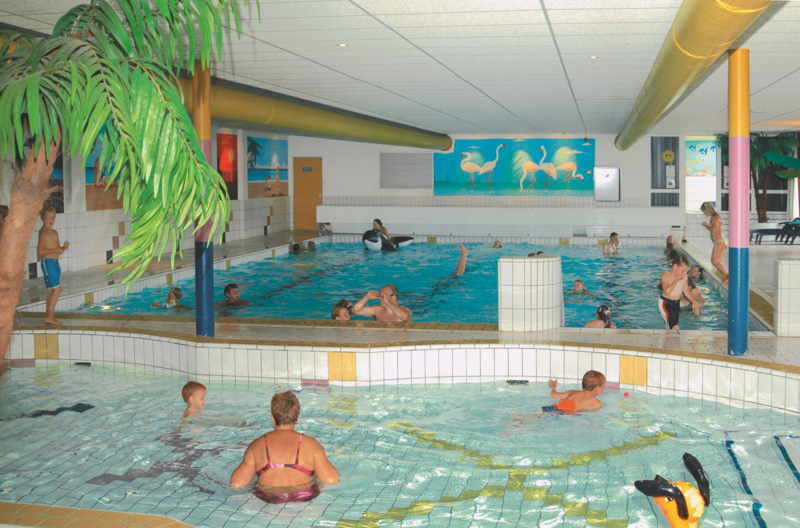 View all discount promotions of Succes Holidayparcs.